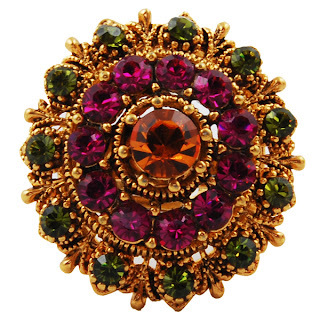 Brace yourselves for some seriously breathtaking pieces of 'jewel'-lery! Our new collection Grand Opulence hits the site tonight, full to the rafters of jewels, oversized Pat Butcher-esque earrings, ornate baroque pieces, statement rings and lots of general amazingness! Luxurious costume jewellery is back with a vengeance and what better a time to make a reappearance than at the start of party season. We'll be layering, stacking and piling on the jewels. This A/W, more is definitely more. 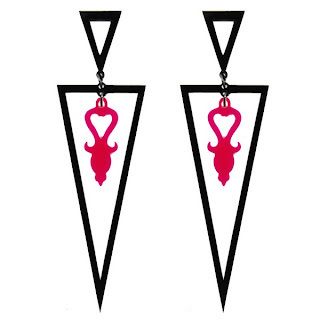 These Acrylic Pink Baroque Drop Earrings, £10, are seriously AMAZE! So OTT, nailing the baroque trend and adding a modern twist - ooh-er! We can't wait to style with a vintage-inspired up-do and a velvet party dress. This Opus Crystal Burst Cocktail Ring, £11, single-handedly encapsulates the complete collection. Ornate and delicate we are totally having a love-in! Cocktail rings are an absolute *must* this season and to that effect we just had to include another in our super-duper wishlist. 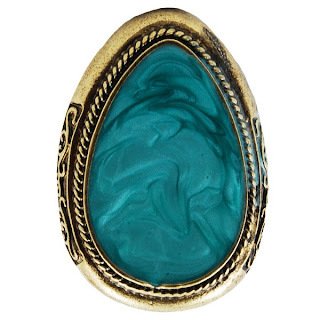 The Jade Green Marble-Effect Cocktail Ring is a steal at only £7, and with other colourways available you can afford to go cocktail ring ker-razy! 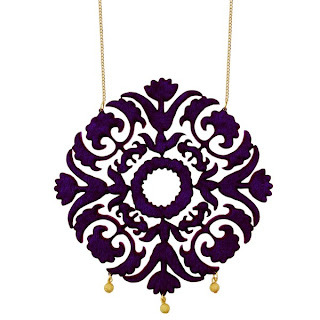 Finally (and believe us, we've kept the best 'til last), let us introduce you to this super-luxe Purple Velvet Baroque Plate Necklace, £15. Made from sumptuous velvet and adorned with delicate gold glitter beads, we might go as far as to say this is our piece of the season!